Australia is a great place to do business. With a growing economy and so many opportunities, we’re taking a look at some of the most attractive cities in the country to grow your presence. Part I of our series starts in Adelaide. 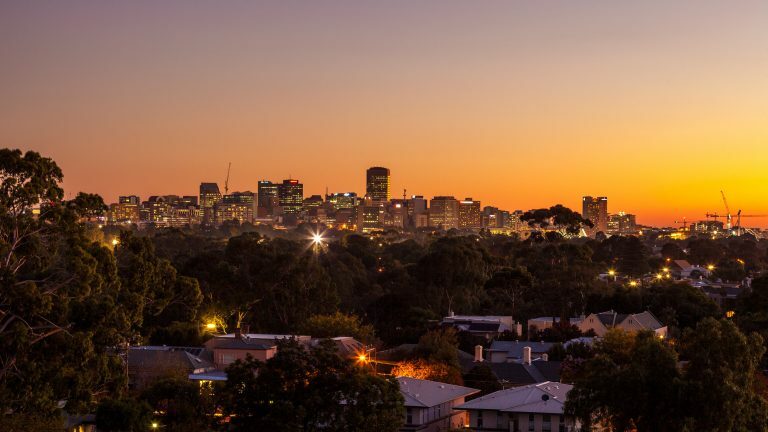 With its proliferation of gorgeous spires, overlooked by rolling, grape-laden hills, it’s little wonder that Adelaide attracts nearly half a million international tourists per year, more than double that number in domestic visitors and thousands of overseas students. However, Adelaide and the surrounding region are so much more than picturesque churches and gorgeous wineries. After weathering some tough economic storms in recent times, the city is experiencing a healthy business resurgence. The departure of the automotive industry and decline in defence contracts have seismically impacted the South Australian manufacturing sector. However, these setbacks also present an opportunity, leaving a gap for enterprising organisations to take advantage of what the region has to offer. A growing number of companies are capitalising on this opportunity and leading the way for the future of growth in this region rich in promise. The exit of heavy manufacturing has left in its wake a ready pool of highly skilled, motivated workers capable of applying their experience and capabilities to a wide range of activities that could benefit various industries and business niches. With so much talent on offer, businesses of all sizes can cash in on the human capital that will drive growth. Similarly, heavy industry brings with it a robust network of transport, telecommunications, logistics and physical infrastructure that is the lubricant for successful commerce. With so much capacity to utilise in both metro and regional areas, the potential to move people, goods, materials and information is waiting to be harnessed. One of the primary barriers to foreign investment in Australia is the relatively burdensome tax regime relative to other countries. However, South Australia is bucking this trend with an aggressive program to slash $670 Million in state taxes over a four-year period. This initiative will make South Australia the least taxed state in the nation and therefore a highly attractive proposition for external investment. Additionally, the SA Government has instituted an aggressive regime of incentives to attract both foreign and domestic investment in the state. 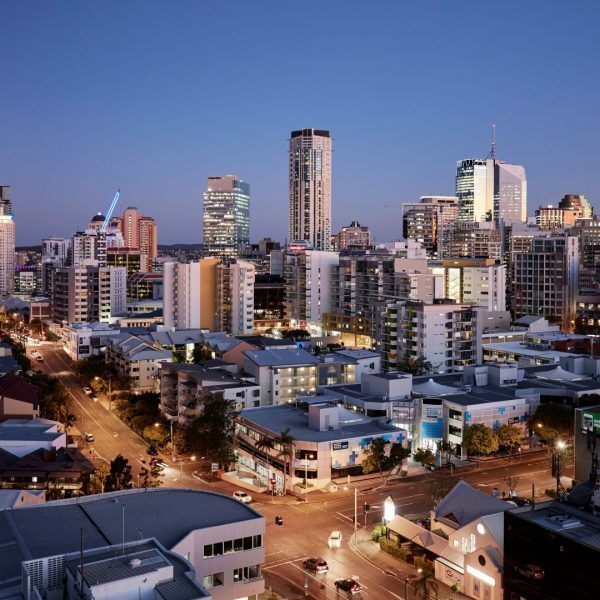 A generous range of grants and assistance packages, coupled with a proactive stance on streamlining approvals for investment and infrastructure projects is providing the kind of environment that is perfect for both small and large ventures. It’s no accident that KPMG ranked Adelaide Australia’s most competitive place to do business. With wages 10% lower, and other prices well below national averages the cost of establishing a business in Adelaide is highly attractive. The geographical location place Adelaide in the hub of central transport corridors to each coast of Australia and Asia. With 45 direct flights per week to 8 overseas destinations, the ability to connect with a captive foreign market is a bonus for exporters. A combination of private and public investment in research and development compliments an already entrenched culture of innovation. Numerous world-class research institutions and universities have created a fertile ground for technological advancement that a growing number of private-sector players are exploiting to gain a competitive advantage. Massive public sector investment in advanced industries such as software development, renewable energy, biotechnology and others is paving the way for new companies to enter the market. 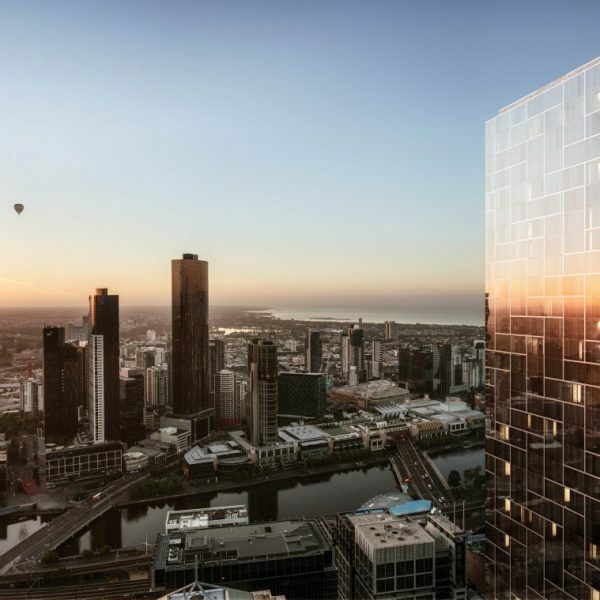 Adelaide presents a golden opportunity for businesses with the vision to take advantage of everything on offer. Establishing a physical presence in a new region is fraught with potential complications and costs. APSO is making this task easier and more affordable than ever before with our deluxe serviced office solutions in Adelaide. 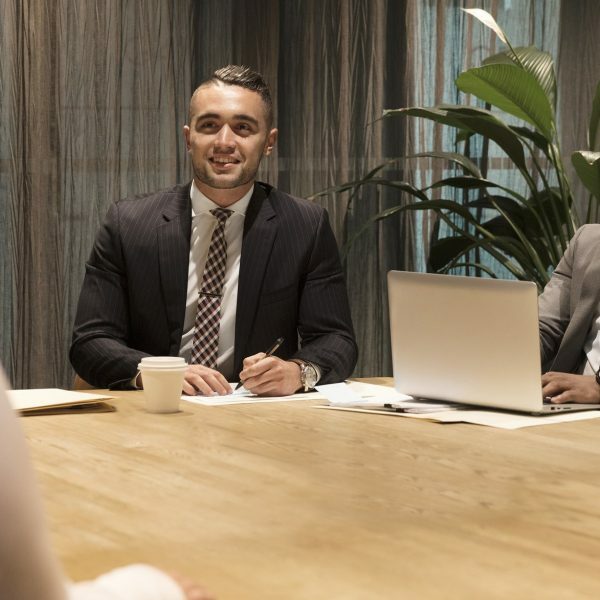 Our facilities offer the enterprising organisation a prominent, central address that tells the local community that you are ready to do business. With the full range of business support services available to accommodate between 1-15 people, our serviced offices will ensure that you can put all your focus on growing your business in this exciting region, safe in the knowledge that you’ve got the infrastructure and administration support to back you up. At a fraction of a cost of establishing and maintaining your own office and administration staff, an APSO serviced office in Adelaide is the perfect solution for your expansion into South Australia. For more information, get in touch with us and we’ll get you started on the next stage of your journey.